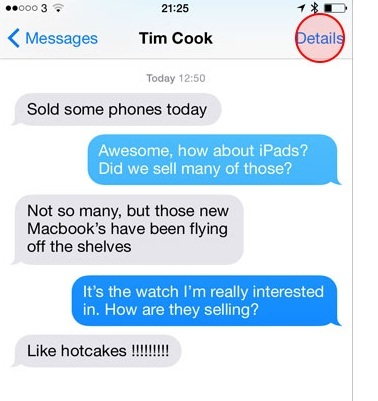 How do You Find Someone Elses iPhone? One of the best ways to find someone lost iphone is through apple phone locator. This app helps the iphone user to track their iphone in very quick and easy way. The apple phone locator also helps the user to find location of their friends. 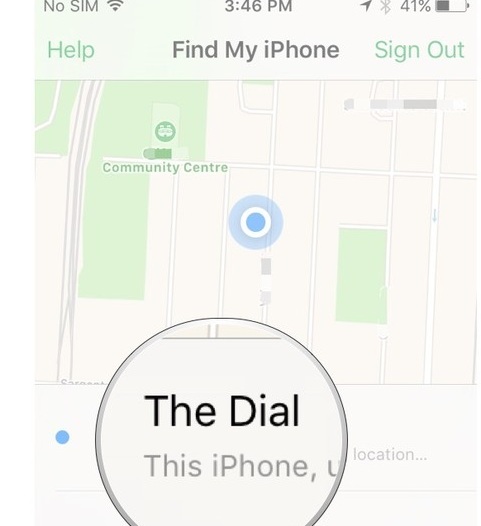 The apple phone locator will give the user an easy access to find their lost iphone. Apple phone locator is one of the best apps for tracking someone iphone. Most of the users take their iphone in meetings, conference and other places that means they may leave the device. The apples find my iphone gives the user an easy access to find their lost devices. With the help of finding my iphone app, the users can find any of the Apple devices, such as iPad, iPod, and air pods. The apple phone locator app performs the various kinds of functions such as view location, lost mode, and activation lock. 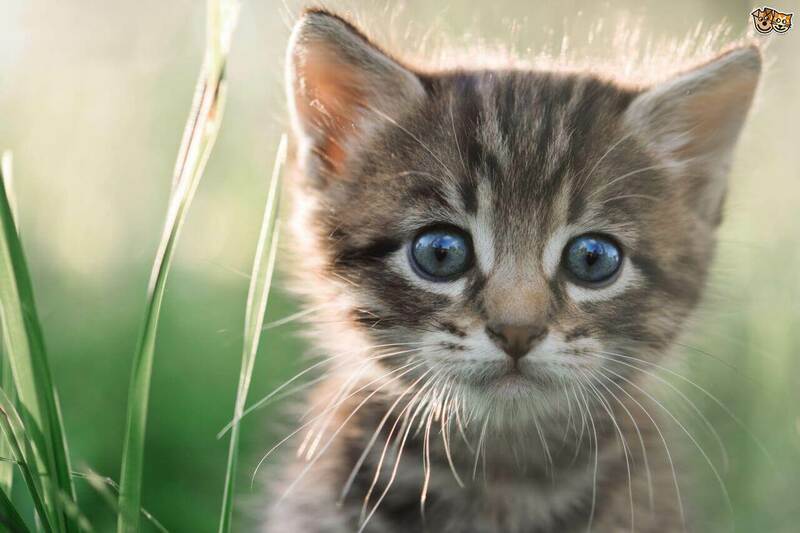 Every parent’s want that their children will be safe. It’s normal for the parents to care about their children when they are out for playing or other activities. The parents must install the apple phone locator to see their children location. One of the best reasons why parents should use this type of app. This app provides the live location of your children. Parents must use this kind of app to make sure that their children are safe from the hazards. Apple phone locator provides the full information about the kid activity whether they leave the place or arrive at the destination. Parents should use this kind of modern app to be responsible for their kids’ safety. The parents have to know about the modern technologies and how to use them for children safety. Most of the iphone user doesn’t add a feature of tracking the device. 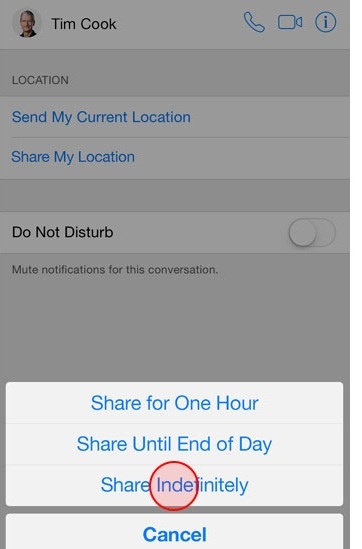 But every user must add this feature in the iphone. There are some features that every iphone user must add in iphone to keep your device safe from theft or loss. The best part about this feature is the user doesn’t have to install any other app. FamiSafe is one of the best apps for tracking or live location. Basically, this app is very helpful for parents to keep tracking their children activity. FamiSafe is used in any wireless device like android or iphone. It is very easy to use for the parents. 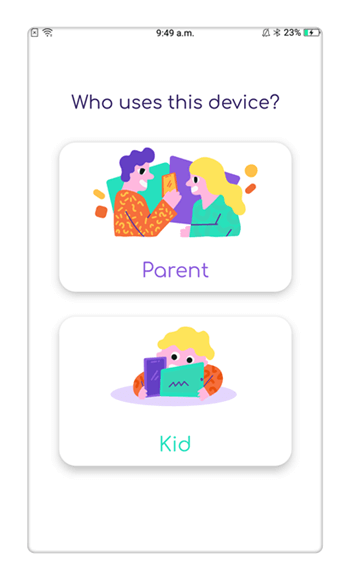 This app performs the various kind of task for parents. Every parent wants that their child must be safe in any situation. FamiSafe also tracks the child phones activity. It is very easy to use parents just need to install the app in child phones. So they can easily track the child. 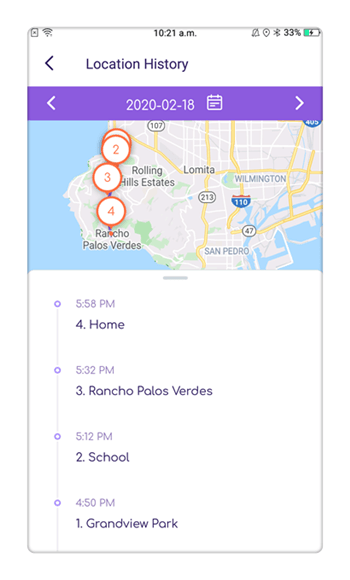 Track real time location: Track your kid's whereabouts, view the history location so as to ensure they have not been to "unusual places". Set Geo-fences as safe zones, and get alerts when your kid enters or leaves the place. Block apps: FamiSafe helps in blocking the apps from the children phones. Parents are worried about their children act in the cell phones. 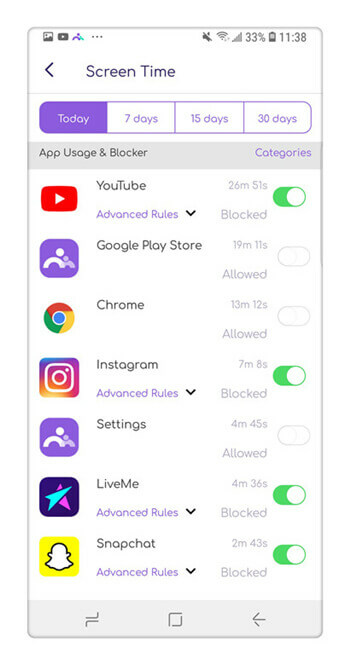 FamiSafe can easily block all the unwanted apps from the children phones. 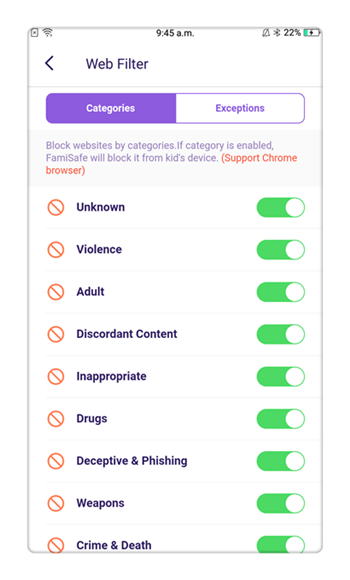 Block websites: From the use of the FamiSafe the parents can easily block unwanted websites from kid’s phones. FamiSafe app is one of the best children tracking app, parents can easily use this app without any difficulty. View Browsing history: FamiSafe app also allows the parents to see their children browsing history. If children visit the unwanted website then you can easily block those sites. FamiSafe is very helpful to parents for tracking their children activity. This app is very easy to use, you just have to install FamiSafe app in your kid’s iphone. After the installing, you can easily access to see the kids activity. How to Use Find My iphone? Find my iphone is a feature of all Apple devices, which helps in the protection. This feature helps in finding the Apple device if it’s stolen or lost. Find my iphone is very helpful for locating your Apple device location. Lost mode: one of the best parts of finding my iphone is that whenever you lost your device? 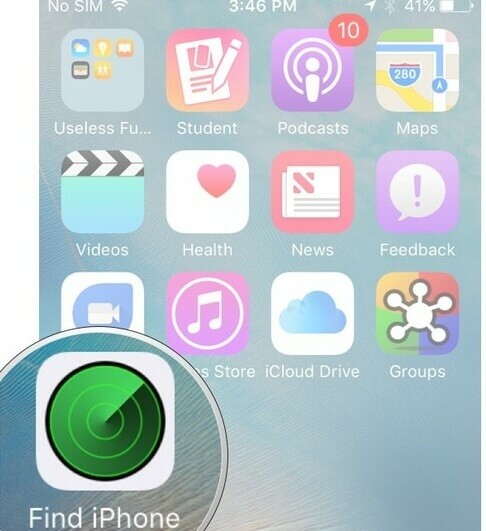 Its automatically lock your iphone and start tracking the location of the device. Erase data: If your iphone or any other Apple device is lost or stolen. Then all the data and personal information will remove automatically by finding my iphone. Activation process: find my iphone performs the function called activation lock. It protects your lost or stolen device from activating the device again. 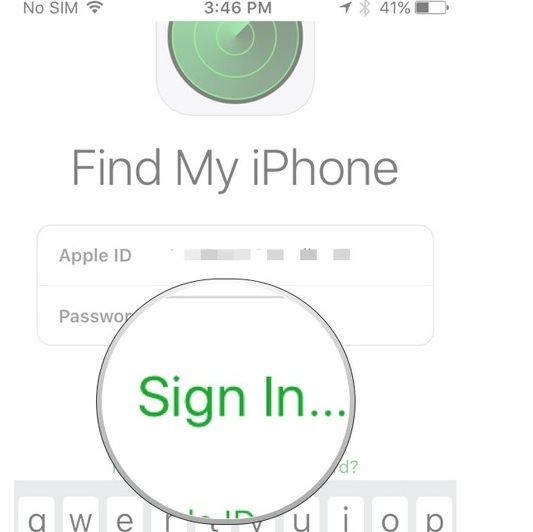 How to find someone's iPhone using Find My iPhone? Step 1: First of all open the find my iphone app from any Apple device. Step 2: After that, the new page will open and you have to log in your iCloud ID. Step 3: Then the new page open and tap on the device you have to track. How to Use Find My Friends? 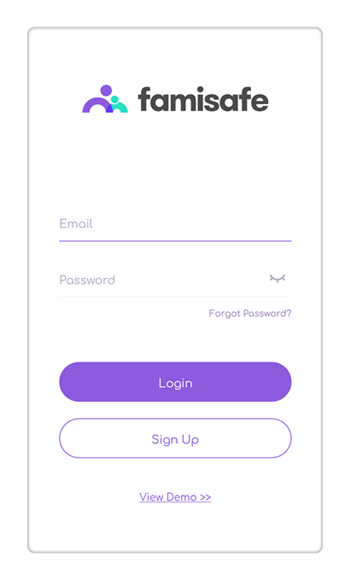 Find my friend's app is used in Apple devices such as iphone, iPad, iPod, and Mac etc. from this app you can easily track your family members or friends. You can also share the live location of the family member or friends. Live location: From this app, you can easily share your location with your loved ones. Location timing: This app will help you in sharing your location with someone for how long you want to share. Easy in use: From this app, you can easily share your location. And this app is very simple and easy to use for all the family members. 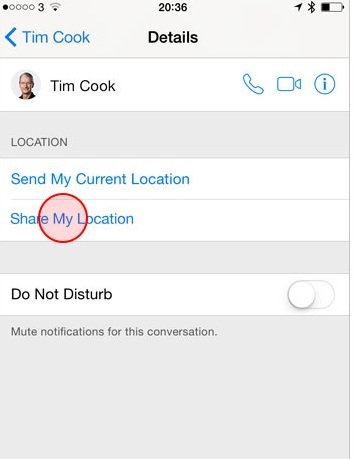 How to find someone's iPhone using Find My Friends? 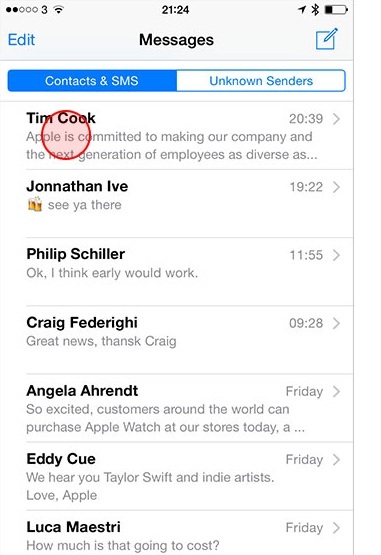 Step 1: First, open your messaging app and select a person you want to share location. Step 2: Then tap on the details on the right of the screen. Step 3: Then the new page open and you have to tap on the share my location. Step 4: Then the new page will appear and the pop up will show in the bottom of the screen for how long. Nowadays parents are very aware of their children activities. The parents want to know about all the activities and want to track their location too. FamiSafe is one of the best apps for child controls. And it’s easy to make an account on that with free sign up. Parents should use this app for controlling their children it will block the unwanted websites or apps too. 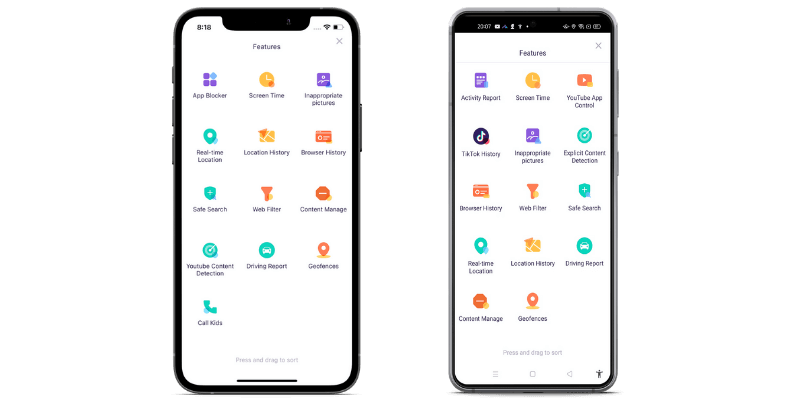 This app will also show the browser history. How to Tell If Your Phone is Being Monitored?